An orangery is a multi-functional room, and creates a pleasant and relaxing space for meditation or it can be a ‘full on’ family room. An orangery offers a lot more than either a conservatory or an extension. 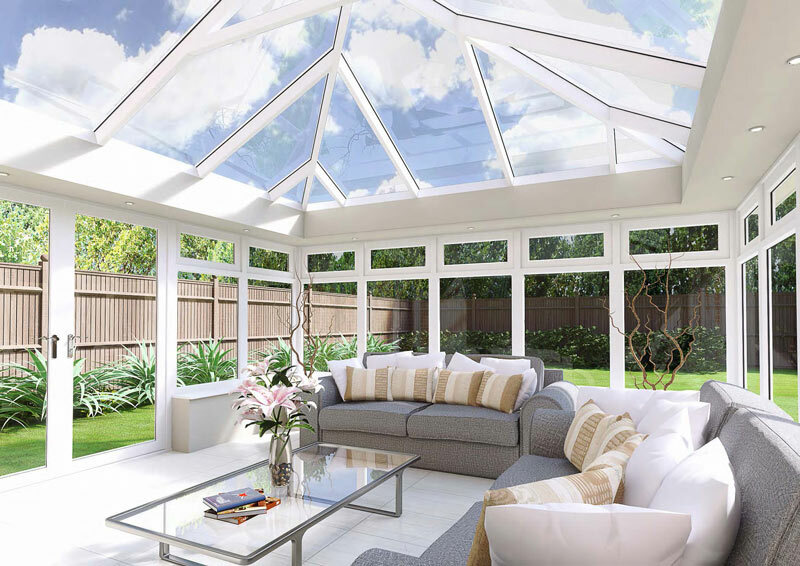 An orangery allows for more styling and furnishing options. For example, the perimeter ceiling is perfect for down lighters!